Afternoon Tea… I guess this is the first image which comes to your mind and is always at the top of your To Do List in the U.K. This is why today I recommend you a traditional tea room called Bettys Cafe Tea Rooms(Bettys from below). 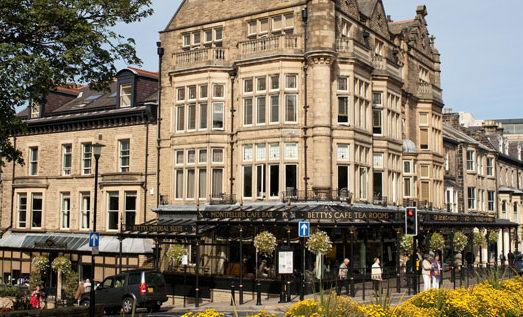 Frederick Belmont, the founder of Bettys who was from Switzerland, opened his doors in Harrogate, a town developed as a spa in Yorkshire in 1919. Since then it has stood there handing down Frederick’s original way and keeping the fadeless reputation from locals and tourists alike. Now they manage 5 branches in Yorkshire while keeping their flagship store in Harrogate. 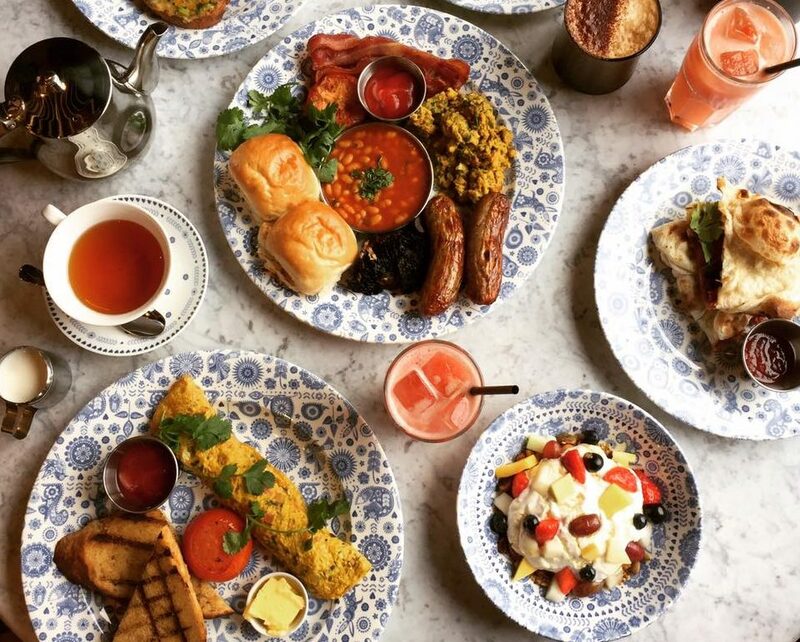 London and other cities have sent love calls to ask Bettys to open new branches. But this has never been answered. Why is this? The answer is that Bettys is committed to being a family business, historical and original. 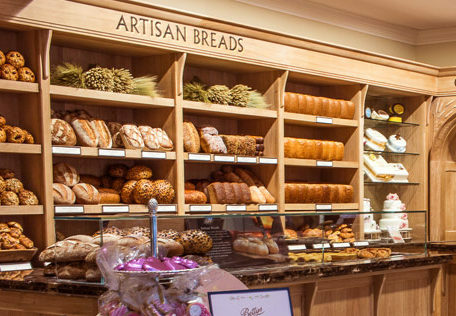 Moreover, to deliver their fresh products to each branch from their Harrogate Bakery, all branches have to be at a reasonable distance. 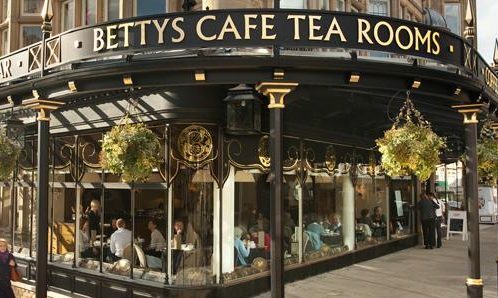 That way, Bettys stays only in Yorkshire, and has never disappointed their guests and gifted a lovely time to everyone in the same way as they used to around 100 years ago. At Bettys, you can enjoy Afternoon Tea any time of the day. 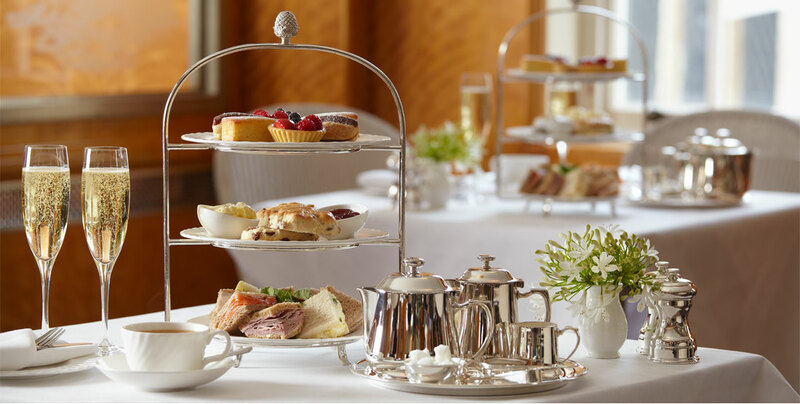 The Bettys Traditional Afternoon Tea(£18.95) is exactly what everyone is looking for in real British culture. A silver cake stand is dished with traditional sandwiches, scones, cakes and of course served with Tea Room blended tea in a teapot. 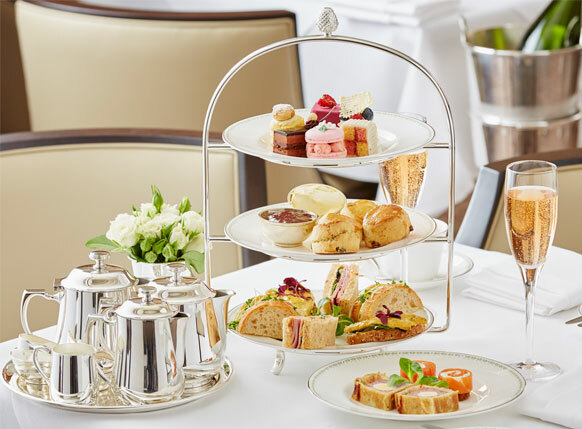 You may opt for Bettys Pink Champagne Afternoon Tea(£26.85) as well which has a glass of Moutard Rose Prestige Champagne additionally. The tea, Bettys Tea Room Blend, is the blend of African and Assam teas. It has a fresh flavor and goes really well with baked treats. Also, Bettys goes to their gardens constantly to check the quality of the leaf. Thus the quality is always certificated. 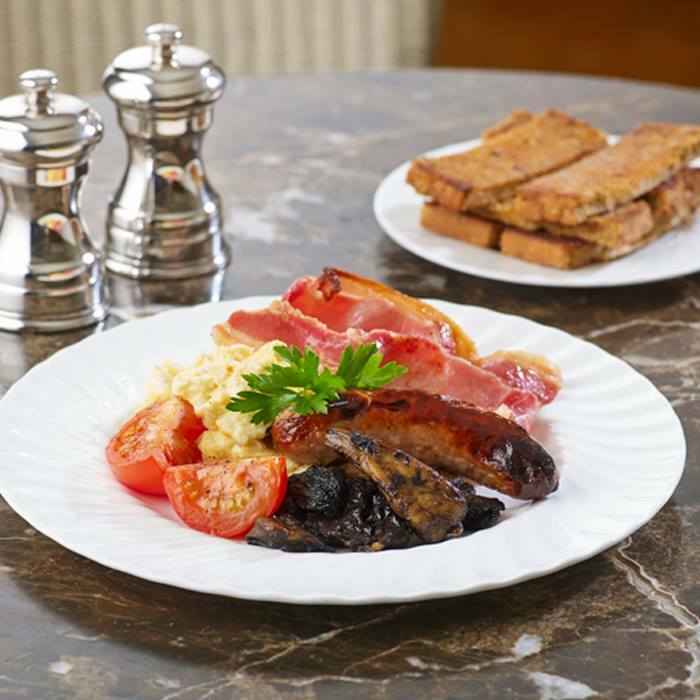 At Harrogate Bettys, they serve breakfast, lunch and dinner as well. A break first is available all the time. The traditional sandwiches, Salads, Quiche, Omlettes, Frittatas, Pastas, Meats… can be some of your options. The food here is not based only on British style. Frederick brought some swiss cuisines which was influenced by German, Italy and France, and he combined them with Yorkshire cuisines. 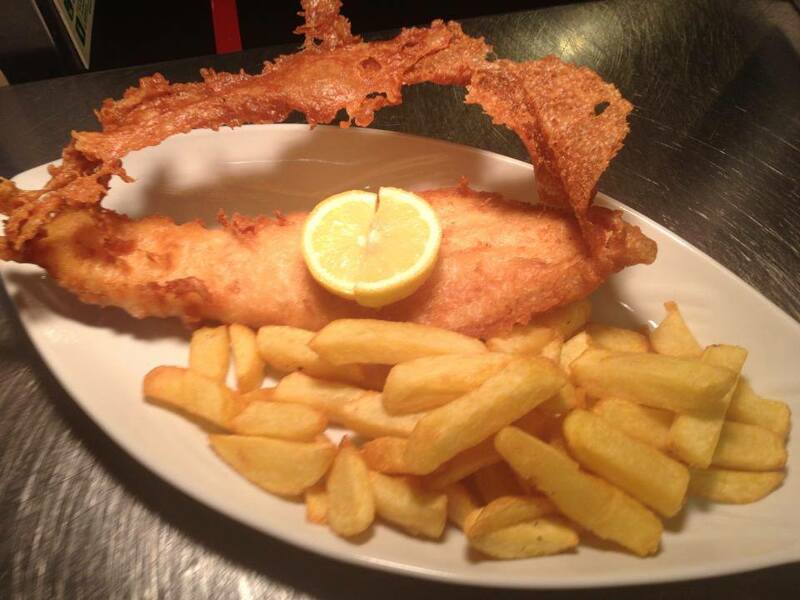 That way, the dishes at Bettys are not found at any other places. Now you know that Bettys is not just a place for Afternoon Tea. It is always ready for treating you in any way you like. Each branches has a shop filled with numerous treats which will attract you. They offer more than 300 choices of breads, cakes and chocolates, and 50 for teas and coffees. Just to have a look on all products makes you tired. You can even call this place the museum of treats. Lovely pastries, gorgeous designs and some unique treats. Fat Rascal Scones is one of their signature treats and it has a cute face on it. The shop is highly recommend to get some souvenirs to someone special to you and needless to say…..for YOURSELF!! 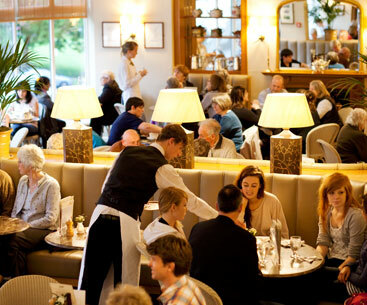 At Bettys, you usually have to wait approximately 30-40 minutes to get a table. Thus please come early, not so long after they open. That way, you don’t need to wait. They only take reservations for Afternoon Tea in the Imperial Room, Harrogate and the Belmont Room, York, Thursday to Sunday from 1pm and every Saturday from 11am. 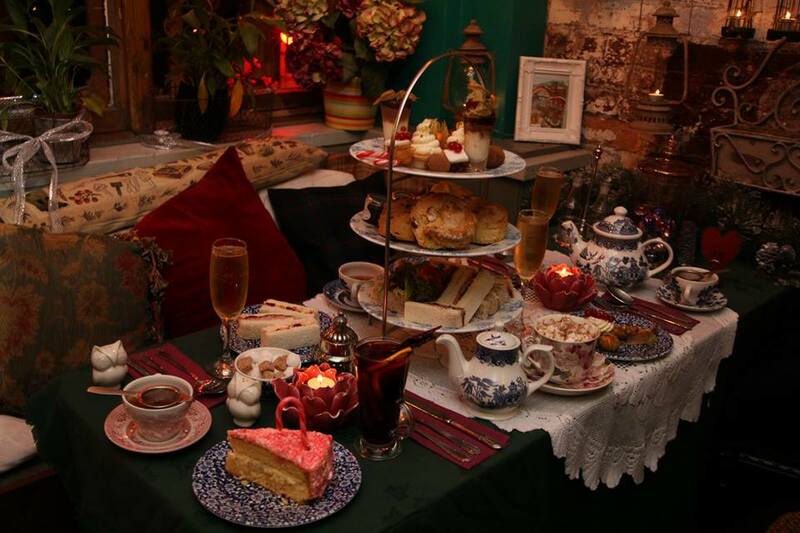 Bettys Cafe Tea Rooms has 6 cafe rooms in Yorkshire and derail can be different. Please check the latest information from their website. 【Regular holiday】We are closed Christmas Day, Boxing Day and New Year’s Day.